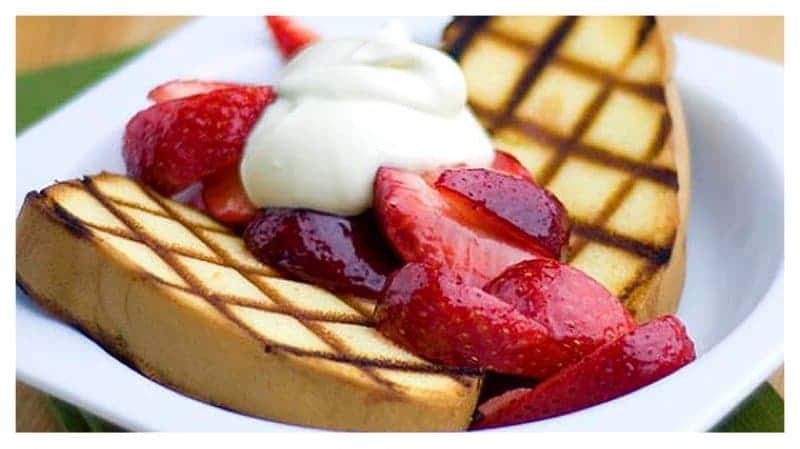 It’s that time of the year when the weather starts to heat up and cookouts as wells as barbecues start to signify that summer is almost near. The warm weather allows us to bring out the barbecue grills and cook delicious meals outside. But, have you ever thought about grilling foods other than meat? It may sound a bit weird, but unless you’ve tried it, how would you know if you like it? Here’s a list of some foods you probably didn’t know you could grill. So get that fire going and start grilling! Every one loves a slice of homemade pound cake. Putting this dessert on the grill will enhance the sweetness. You can also top it off with your favorite fruit or ice cream. When you think of hot weather and peaches, the first thing that comes to mind is either peach tea or peach cobbler. 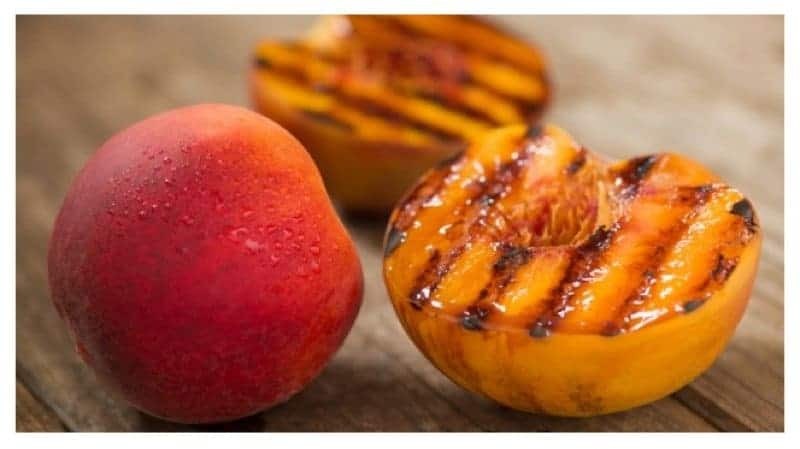 Try grilling your peaches. To make the grilled peaches even better, throw some butter and brown sugar on them for an extra amount of deliciousness. 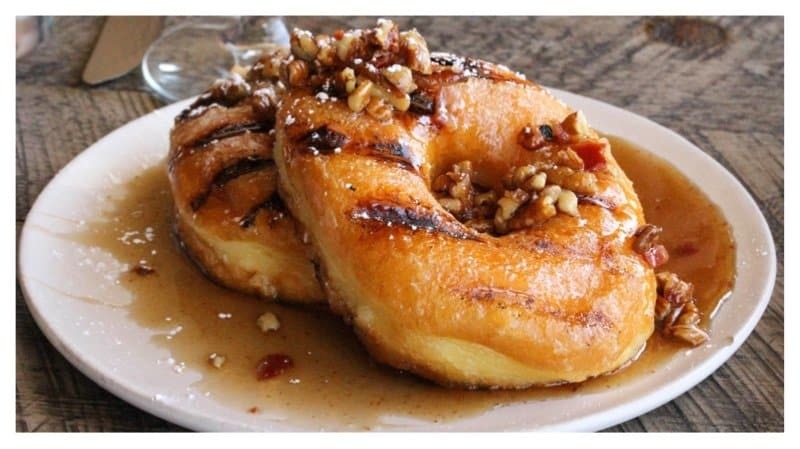 Grilling donuts will give them an extra sweet, caramelized, sticky flavor. You can eat them as is, or top it off with nuts, powdered sugar or some ice cream. 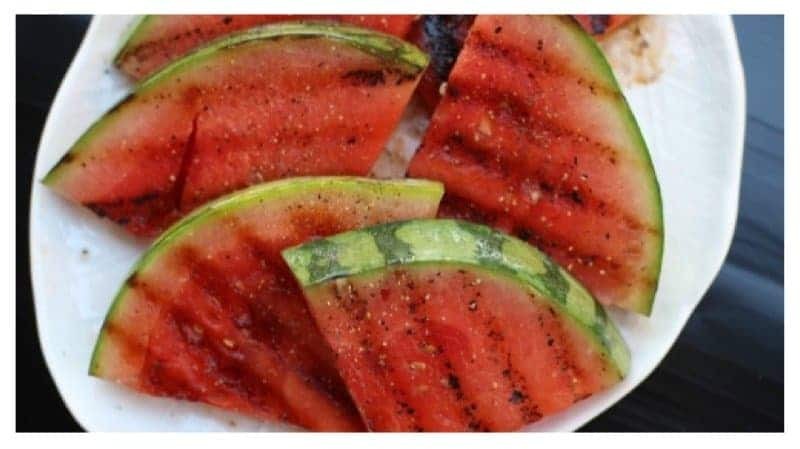 Okay, so a grilled watermelon may not sound appetizing but it’s perfect for the grill. Grilled watermelon can be paired with your favorite salad fixings, with some cheese and crackers or eaten by itself. 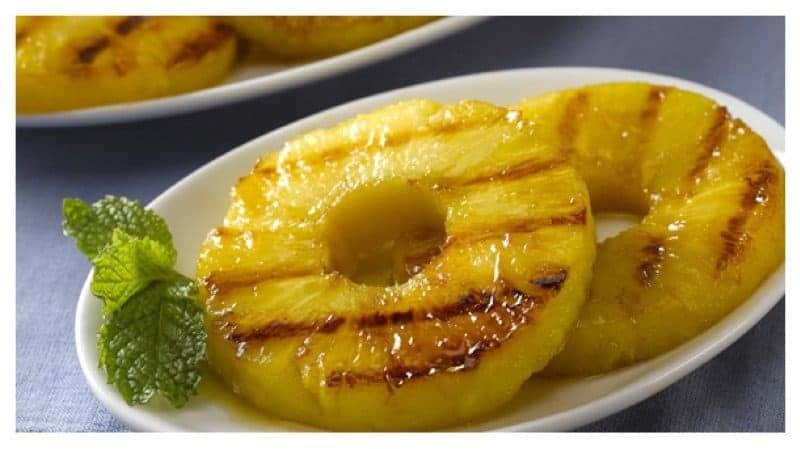 Putting pineapples on the grill will enhance the fruit’s natural sweetness. This will make for the perfect snack or dessert. 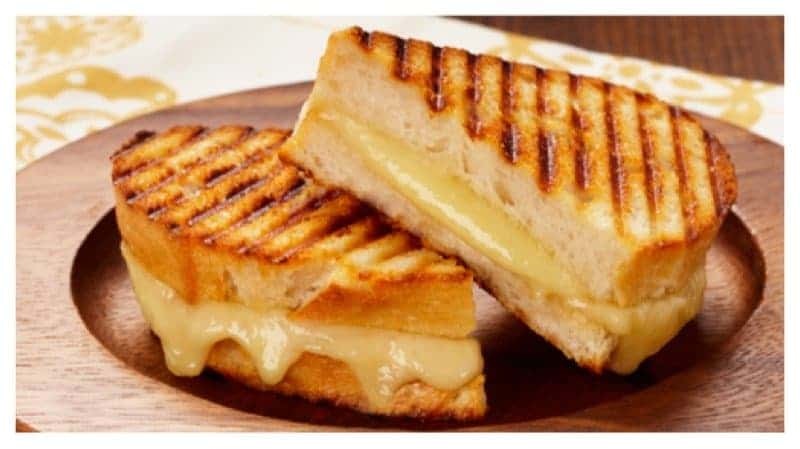 It is in fact grilled cheese. Placing this small meal on the grill rather than on top of your stove will give it authentic grill marks and oozy, mouthwatering cheese. You can place grilled avocados in homemade guacamole or eat them by the slice. 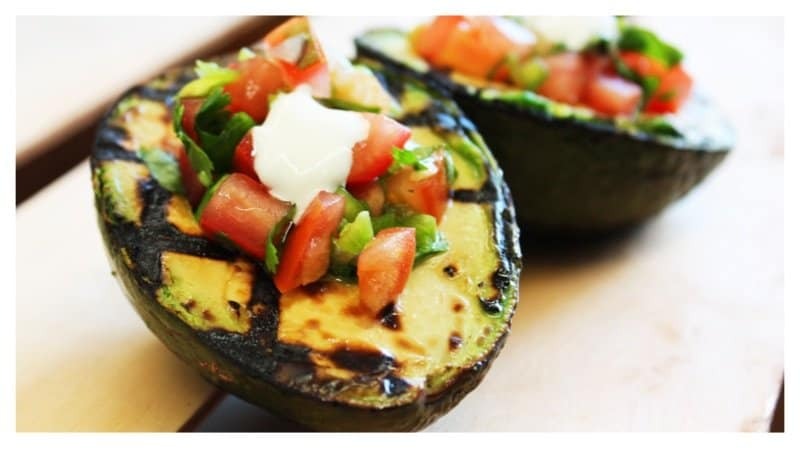 Grilled avocados also taste good on sandwiches or paired with salsa. 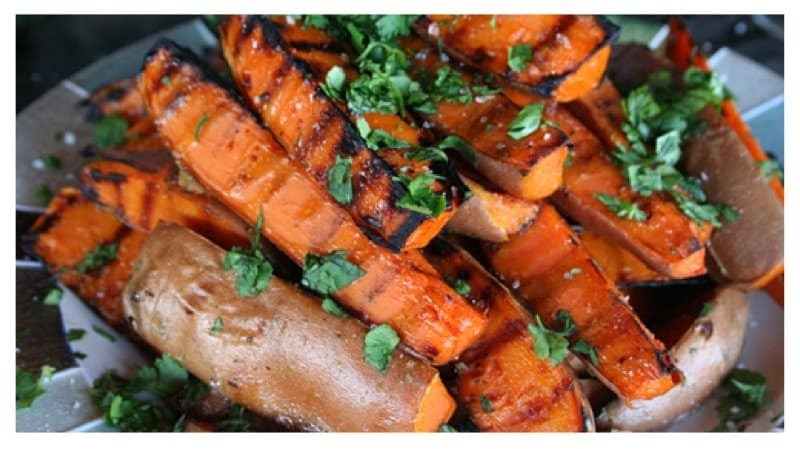 You can make sweet potatoes fries or candied sweet potatoes on the grill. This is a healthy and easy side dish to make. Chuck some artichokes on the grill after you’ve boiled and chopped them up. 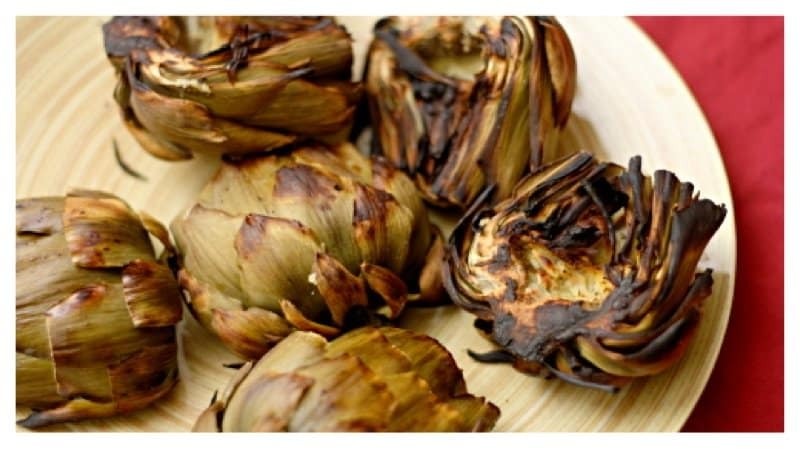 Grilling the artichokes will give them a tasty, smoky flavor. 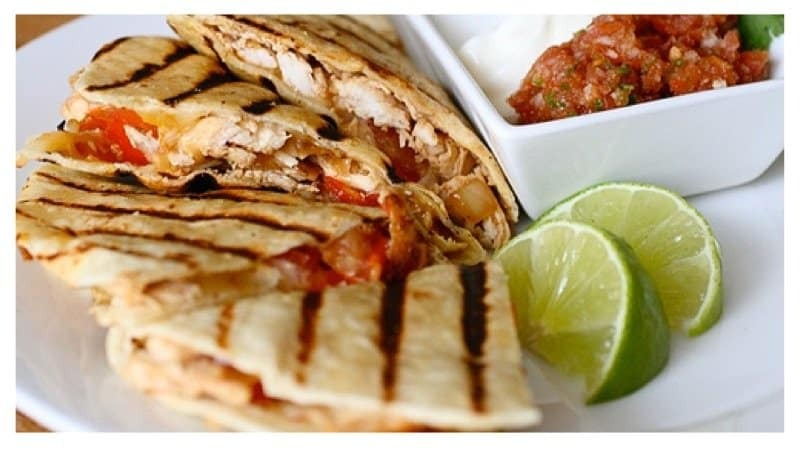 The grill will take quesadillas to the next level. The tortillas will have a nice, crispy, crunchy texture, and the meat and cheese will have you wanting seconds. 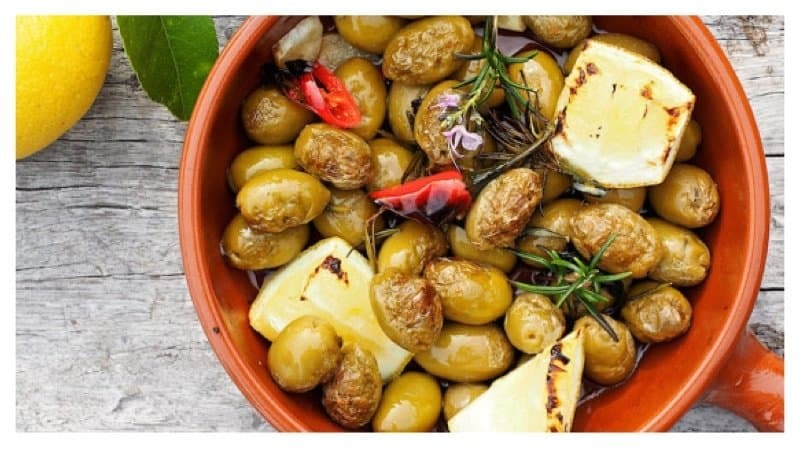 Before grilling them, toss your olives in some olive oil or vinaigrette along with some seasonings. Grilled olives can be eaten alone, or mixed with a salad. Grilling lettuce will help create a grilled caesar salad. 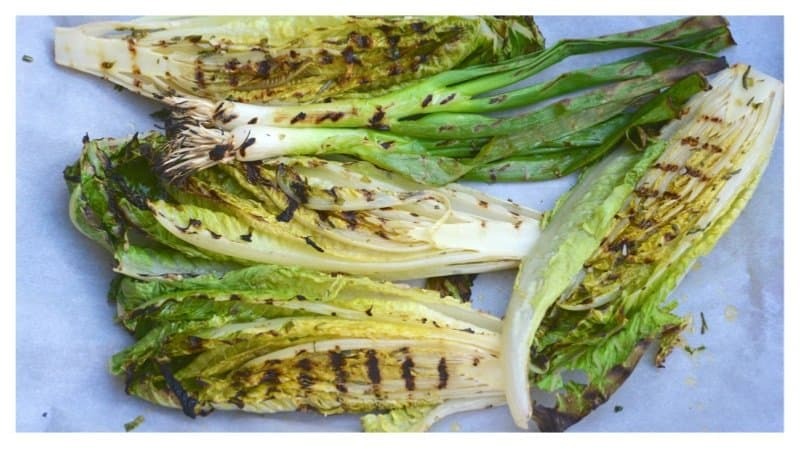 The heat from the grill will give the romaine a nice, crunchy texture. Top it off with your favorite dressings and vegetables. You can cook grapes on the grill for about five minutes. 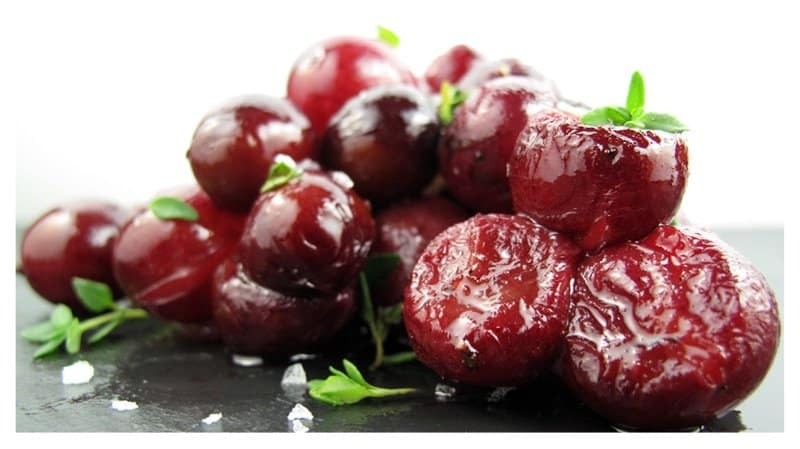 Eat them with a salad or pair it with your favorite barbecued dish. Almost every body is a fan of pizza. 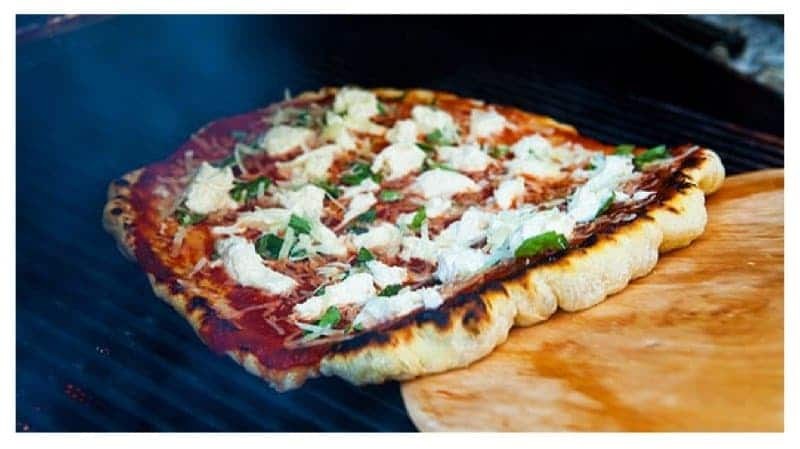 Putting this classic dish on the grill will give your pizza a nice, smoky taste, that will enhance the cheese and tomato sauce. The crust will also have those beautiful grill marks. 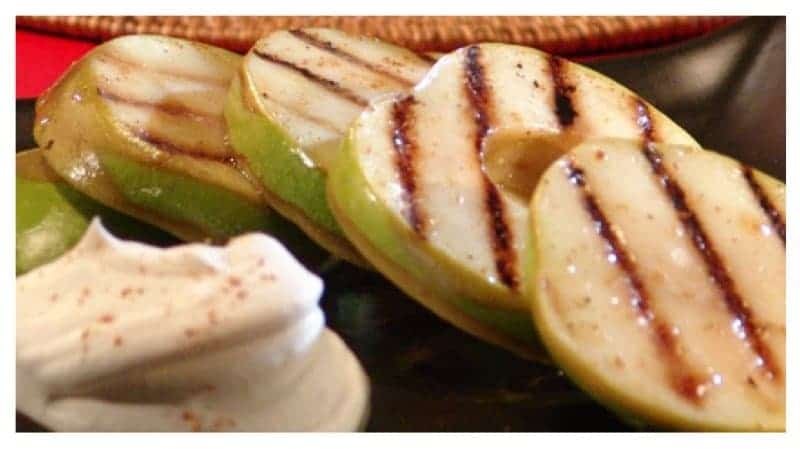 Apples are another fruit that will be delicious after you throw them on the grill. Top it off with some ice cream and nuts and you’ve got yourself a delicious dessert. S’mores are typical over a campfire. This treat however, has a twist. 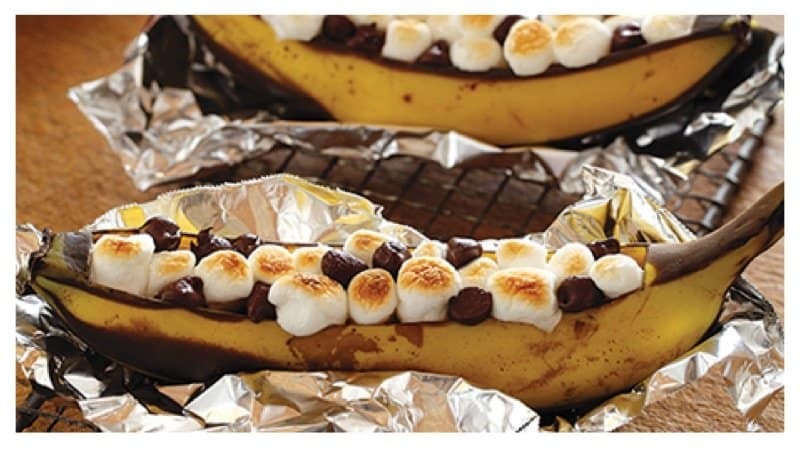 Banana S’mores include everything typical s’mores have, just add the bananas and place them on the grill. 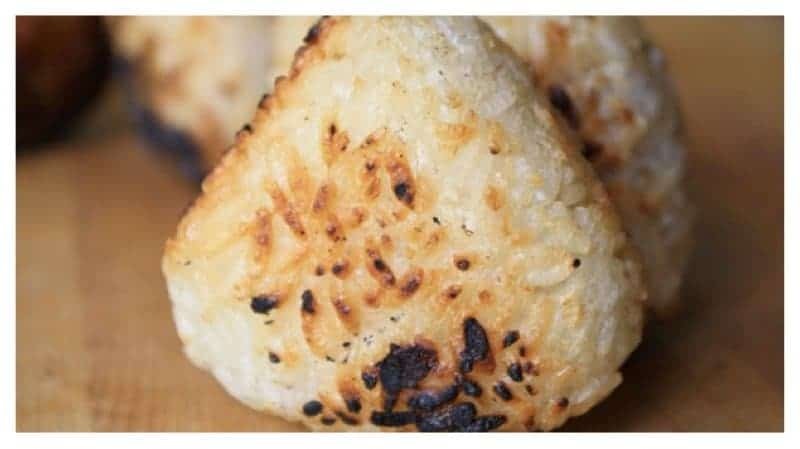 You take white rice, roll them into balls and grill them! Grill them for about five minutes till they get a crunchy texture. 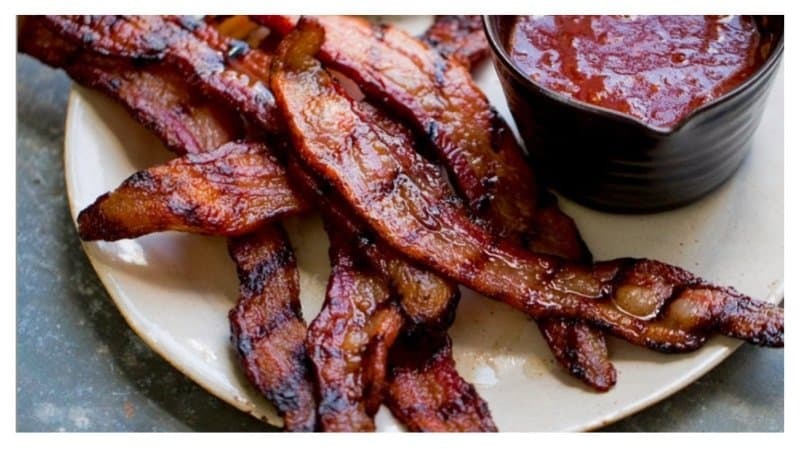 Use thick cuts of bacon and grill them. You can add the grilled bacon to a grilled burger, or crumble on top of a salad. 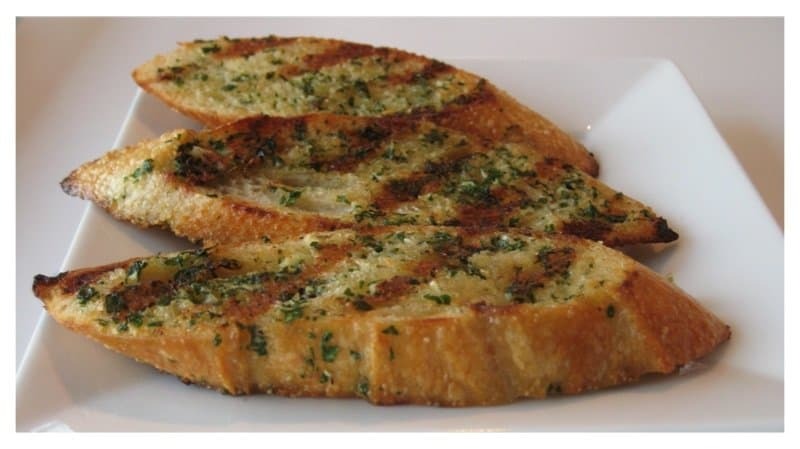 Grill some pieces of bread and pair it with bruschetta. Or, you can use it as bread to go with your other grilled dishes. 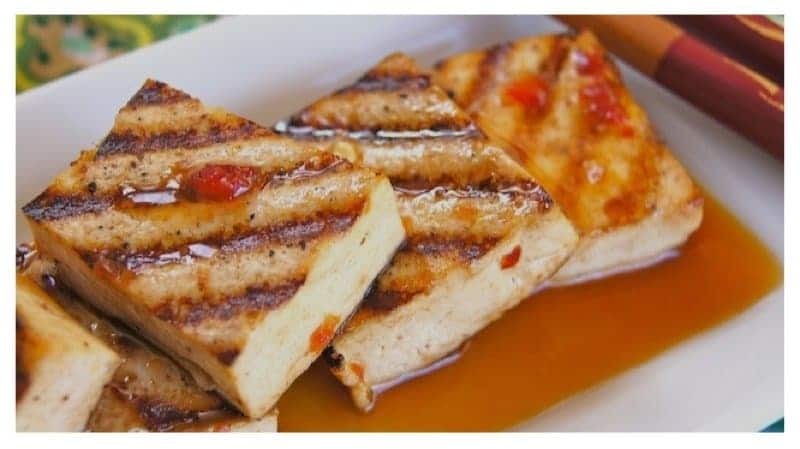 Soak some tofu in your favorite marinade and place it on the grill. Grilled tofu can be topped with grilled salad.